Congratulations to Tyler Hill (FUHS, 2015) for continuing his academic pursuits and college baseball career at Fairmont State University. The Fighting Falcons are a NCAA Division II team located in Fairmont, WV. Going to college and playing baseball is a big deal for anyone, and Post 11 is very proud of and happy for Tyler. Tyler has certainly worked hard during his academic and baseball career and deserves all the success he is realizing! Tyler is currently a senior at Fairmont State and heading into his fourth season as a Fighting Falcon. He also played this past summer for the Covington Lumber Jacks, a collegiate summer baseball team in Covington, Virginia. They play in the southern division of the Valley Baseball League. 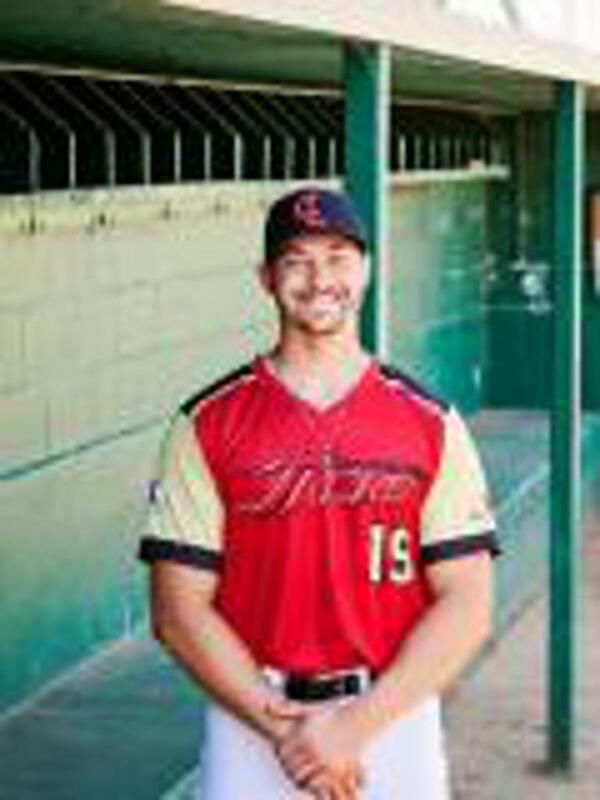 Tyler played for Lancaster Post 11 in 2014 and 2015. Below is an interview with Tyler on his decision to go to college and to play college baseball. It's a great read. You'll quickly see Tyler's emphasis on hard work and relationships. He also has a solid perspective on how to balance all the demands that are placed on a collegiate level student-athlete. His hard work is paying off. Over the last several years, Tyler has transformed himself as a hitter with many, long hours on the tee and batting cage, and also in the gym. Standing 6'1" tall, Tyler comes in at a solid 205. In 2018 as a junior for the Fighting Falcons of Fairmont State, he hit .380 and had a slugging percentage of .620, and an on base percentage of .458. Incredible. His sophomore season wasn't too far off of that with Tyler hitting .350 for his team. Tyler's work and efforts don't stop with his own career. He routinely comes back to Post 11 practices - winter and summer - to help the program and the kids. He is a great communicator and teacher and demonstrates his interest in helping young baseball players get better and understand what it takes to play at the college level. 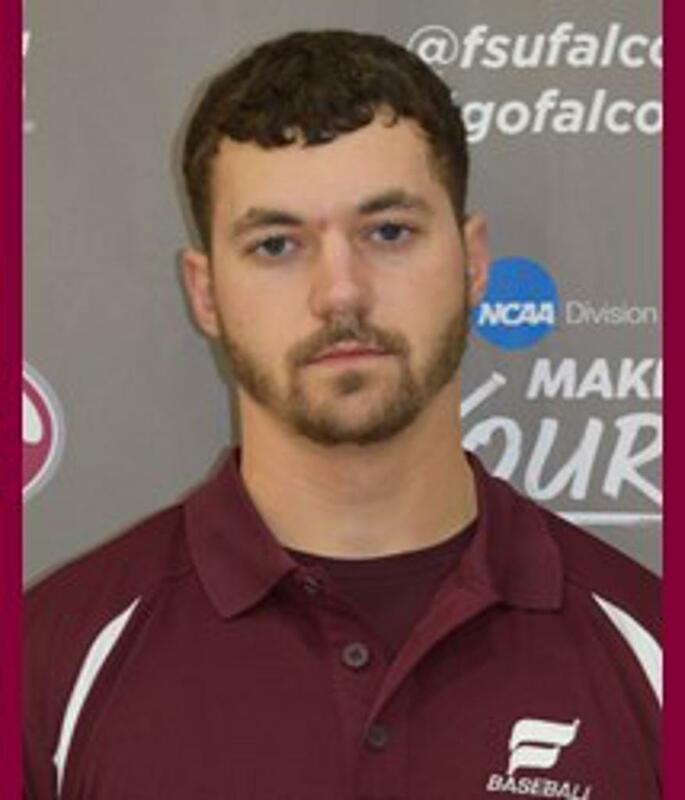 Below is the link to Fairmont State University where you can get glimpse into their baseball program and see Tyler's stats and bio. There is also a link to the Covington Lumber Jacks, Tyler's summer college level team. Check them out! How does it feel to go to college and to play college baseball and why? It is a great experience. You meet so many people and get to play the sport you love while going to school. What is your favorite thing about the college you chose and why? I love the atmosphere that we have here. The school itself has grown on me since I have been here, and I miss it when I am away. What do you feel is your biggest contribution to your college baseball team? Everyone wants to be successful, and I have worked hard to be a good baseball player and student. I feel like my teammates and peers look up to me for how I work hard on the field, and in the gym. What have you learned about your coach? And, how did you go about getting to know him and his staff and what they expect of a team member? My coach is the person who I can go to about any of my problems not only regarding baseball. His goal is to have his players get a good education and have a successful college athletic career on the side. They expect us to be upstanding students above all and be prominent in the community and not make a bad name for ourselves. What do think is the most challenging aspect of college baseball? The grind. When spring ball comes, you have about two months of six days a week practice, with lifting, school and a social life all together. Balancing your lift will be a grind especially when the season comes around. Playing four games a weekend and possibly two-week day games takes a toll on your body and mental state. And when that happens you still must go to the gym, study for tests, and find time to hang out with your friends. It all comes down to who wants to work hard enough to keep their spot on the field. What is the biggest thing you carried forward from American Legion Baseball to your college career? The drive to always push for something. Legion baseball is a lot like a college season. You play all of your conference games and then at the end you slug it out in the tournaments. What advice would you give other ball players going through the recruiting process and considering a college baseball career? If you have any opportunity to play a sport in college I highly encourage you to take it. Even it is not your D1 dream school. You will make friends and memories that you will never forget. Whether it be NCAA, NAIA, or JUCCO the opportunity to play baseball at the next level will open so many doors in your life, and I would recommend playing to anyone. What was the first thing you did when you arrived at campus each year? Meet back with all of my friends. Feedback - how many 'all-nighters' did you pull in your freshman year studying for exams? The latest I probably stayed up was about 4 in the morning.